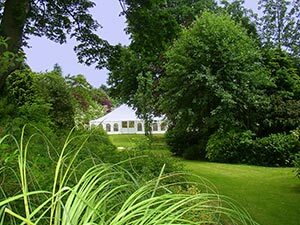 Do you need to hire a Marquee in Norfolk? Where can you get the best Marquee Hire in Norfolk Prices? How much does it cost to hire a Marquee in Norfolk? If you want to hire a Marquee in Essex for your venue or for an event, try Weatherill Brothers. 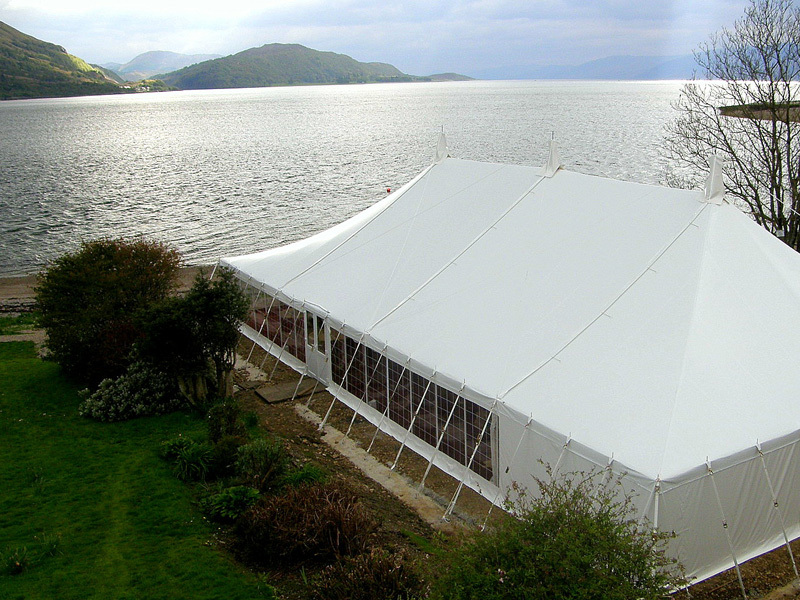 We have more than 60 years’ experience in the manufacturing, selling, and hiring of Marquees, and can give you a competitive quote for a quality product and service. When it comes to hiring Marquees, it can be reassuring to know you’re dealing with one of the longest established and most highly regarded companies in the UK. 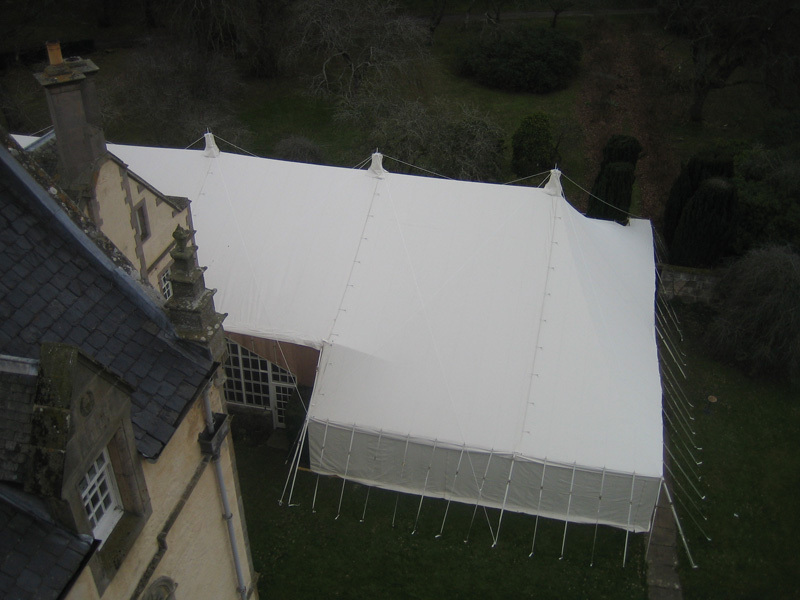 Our Marquees are of the highest standard, and our service is exemplary. You’ll discover that our skill and knowledge can take away a lot of the stress that comes with running events, and that working with us will allow you some time to relax and enjoy your event. Whether you want to hire a large semi-permanent marquee at your venue for the summer season, or a smaller marquee for a wedding or special event on your own property, Weatherill Brothers can help. Creating beautiful and functional marquees is what we do, and over the years we’ve developed systems that work in all conditions. 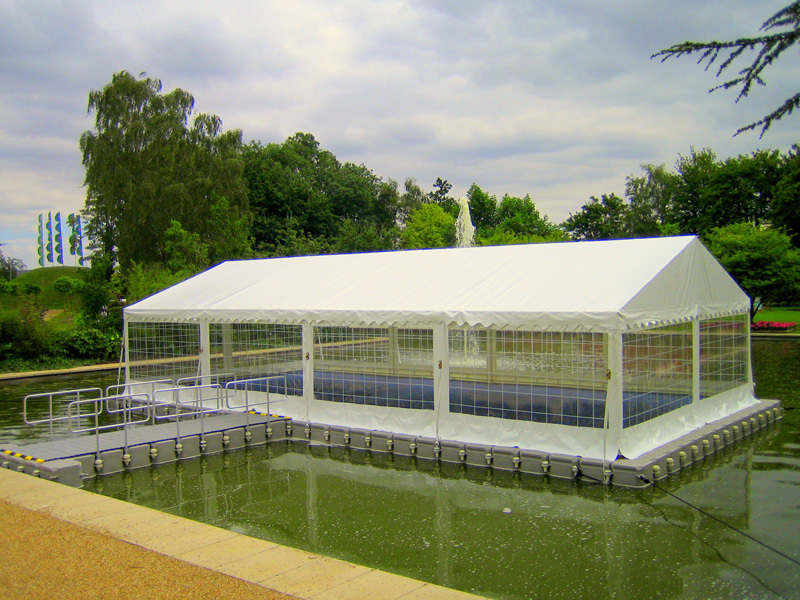 Our design and tight fabric prevents the pooling of water that is often associated with lesser Marquees, and the flaps and Dutch lacing systems we use don’t leak in the worst of British weather. 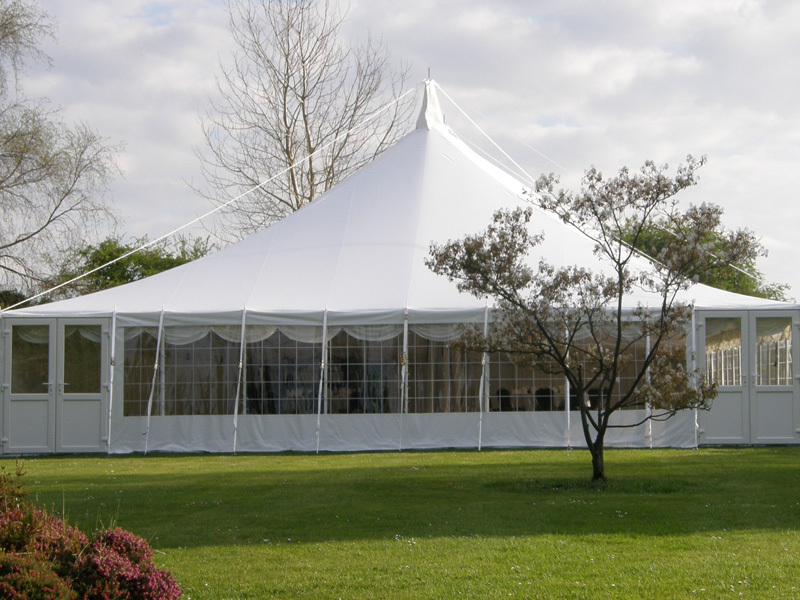 Call us today on 01953 882394 to ask about Essex Marquee hire prices.